A short time ago, Marvel held a press conference in Midtown Comics teasing the “announcement to end all announcements.” Marvel’s Editor-in-Chief Axel Alonso and Senior Vice President of Publishing Tom Brevoort came together to break the news. The current Avengers story line will lead into Secret Wars, with a series of ‘incursions,’ meaning one reality colliding with another. Brevoort recaps: “a series of intersections between universes. Situations where two parallel universes intersect at a given point.” Such intersections are called “incursions” — “two Earths go in, one comes out. Or none of them come out.” Currently, this has lead to Black Panther reforming the Illuminati, but the group is yet to find a solution to the incursions. Brevoort spoke of the new Battle World, saying that it is the “melting world from which the new Marvel Universe will be fermented,” he referred to it as the “detritus” from the resulting combined Marvel Universe. 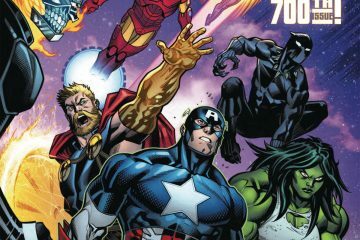 “Various characters will live their lives, and contend with this new situation, and set up all the building blocks and the bedrock of what the new Marvel Universe will be going forward” added Brevoort. Axel Alonso rounded off the press conference, saying “This is putting an end cap to decades of stories, and starting a new era. When you see the scope of the stories, you’ll see what we’re willing to do. If we wanted to resurrect Gwen Stacy, this would be the place to do it, wouldn’t it? If you ever wondered what would happen if you take the ‘Age of Ultron’ universe and perch it next to the ‘Marvel Zombies’ universe, this would be the place to do it. 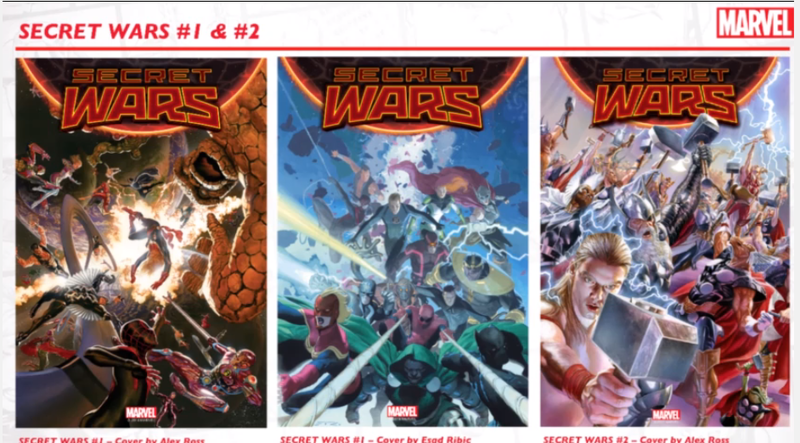 Secret Wars will be a great jumping-on point for new fans. This sounds waaaaay too complicated for an event. The way it reads, it’s like Marvel wants to reboot their universe ala the DC New 52 but can’t bring themselves to straight-up copy that idea, so instead they have to make it more complicated. That being said, I’m all for bringing the Ultimate Universe and the 616 Universe together–that should have happened after Cataclysm. And I’m always fine with jumping-on points being created in comics, but this sounds like the death of alternate universes and stories, which has always been a fun thing in Marvel. I don’t know that I want Marvel Zombies to be part of the actual universe. This feels wretched. I am actually retching. 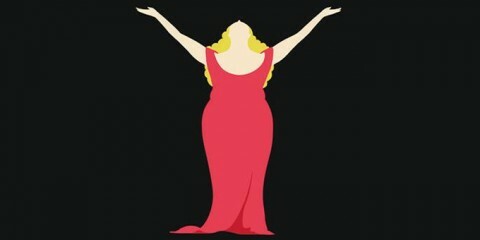 Literally (in the figurative sense). I bought Jim Shooters kool aid in the ’80s. Not this time. I’m feeling pretty unreasonable about this … maybe PTSD. Maybe I’m triggering. On the other hand I have no idea how to collect this with everything else I have collected in the past. Maybe this is what switches me to digital where I just read the stories but do not collect them anymore.